The effect technology has on our lives is something beyond words. We are smarter, growing faster, learning in innovative ways and experiencing things every day, all because of technology and science. We might sit and contemplate on how forward and advanced the technology has become today, but those thoughts will hardly be able to match the levels to current advancement. So, while there is another new technology that is almost knocking on our doors, very few are aware of it. Internet of Things also known as ‘loT’ is the latest ongoing talk of innovation in the world. Imagine that you can control the temperature of your home from anywhere, with just a simple touch on your smart phone or tablet, and you get the desired temperature before getting home so that you don’t need to wait. Nest Learning Thermostat is the most popular Thermostat in this ‘Smart’ category, this company has been bought by Google. 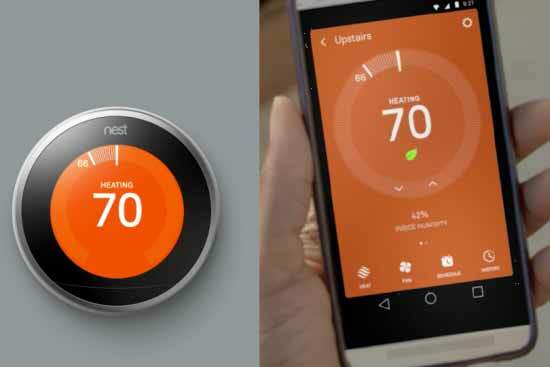 Nest thermostat not only controlled from anywhere but also it learns by itself by following your daily routing and change the temperature of your home without bothering you, Like if you have set low temperature at night continuously for 7 days, then this device learns that and automatically lowers the temperature at night. This is very helpful device for saving the energy. They have been around for some time now. Mimo Monitors are not only affordable but also presents a new technology. Used for several business purposes, this loT has been making things easier, simpler and is said to be very productive. But now Mimo Monitors offers something unique and unexpected. The technology now enables you get updated to your baby’s body position, their breathing level, body temperature, response to activities and health. The information collected is intimated to you through your mobile phones. Further the above expained, “Nest Learning Thermostat”, can automatically change the temperature of your baby’s nursery, according to the data, got by Mimo meter. The main goal behind it is to provide the best safety measure available to avoid SIDS (Sudden Infant Death Syndrome). 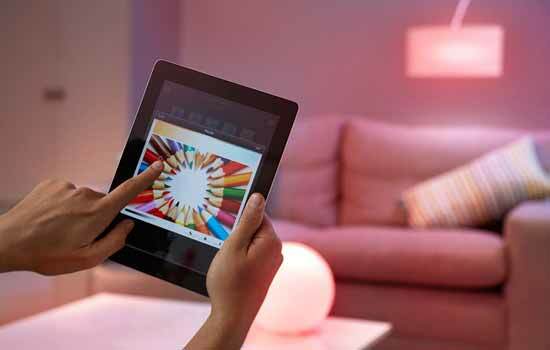 Philips hue bulbs have now stepped into a new stage of innovation with these smart bulbs. Linked with your mobile phones, you can now actually control the intensity of lights on your fingertips. The combination of bulb with mobile technology is next thing for your home. Instead of going for different watt of bulbs to suit the mood and the environment, simply change the intensity from dim to medium to full using your phone. These bulbs can be programmed to get dim at night, also it can work as a alarm by setting it in blinking mode on any intruder detection. The lighting can be dynamically change according to the environment, like a different lighting when watching a movie. ON and OFF timer can also be set for these bulbs to automatically ON and OFF after a particular time. Ralph Lauren is a American clothing company which has launched The Polotech Shirt for athletes and become a pioneer to bring IoT in clothing industry. This Shirt can record the biometric readings of Athletes like Heart rate, calories burned, activity levels, breathing depths etc. and can help him to deliver the best performance. It can be connected to the Apple watch or an iPhone, and can track & record all the activities in your iPhone. 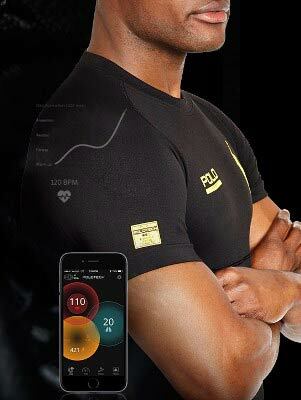 So this Polotech Shirt along with the iPhone can become your complete fitness tracker or we can say fitness trainer. And the most talked company of gadgets and devices. Apple has changed the world with its inventive and ultra-modern devices. 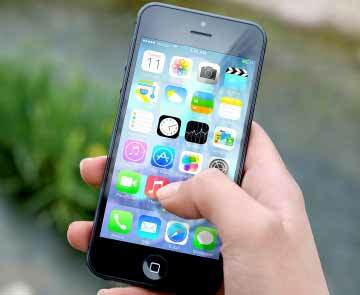 Be it phones, laptops or any other electronic device, Apple has itself strongly established. 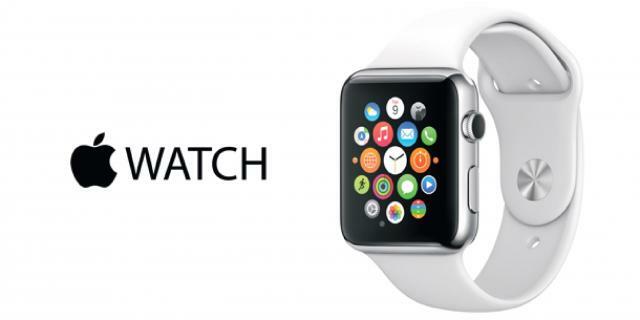 The Apple watch is the example of how advanced the technology is at Apple. Apart from time and date, the Apple watch enables you to keep a track record of your health and daily activities. Also the voice activation allows you to get notifications in instant. View maps, listen to music and take care of your calls just by a single watch. Surprised at what a watch can do? Well, it’s has lot more features for you to explore and make life easier. Apart from Apple watch, Apple has also released Apple HomeKit Framework, which enables Siri (voice assistant in Apple’s iOS) to communicate with the devices and accessories at your home, so that they can be controlled remotely. Have you ever experienced a situation when you have some friends at home and you opened the fridge for some cold drinks and there were no cold drinks in the refrigerator! In that situation you must have wished that, someone would have informed you about the cold drinks and you had bought them before. But don’t worry, now this is possible with IoT, Smart refrigerators are there, which not only inform you about the consumed items or empty bottles in the fridge but also order them online before they runs out. 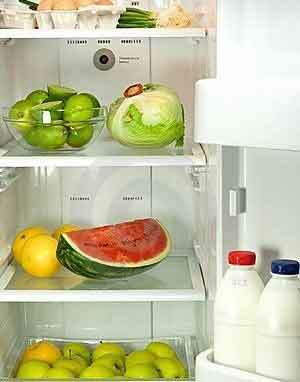 These refrigerators can do much more than this although the production has not started at big scale yet. Everybody knows about the smart phones now, and Smart Phones are the most common example of IoT or we can say Smart Phone is one of the first few “Things” in the ‘Internet of Things’. All the devices explained above can be controlled using your smart phone and smart phone is become the center of this network like the stick of the magician. Like a magician do the magic by moving his stick, Smart Phone can do the “Real magic” by just few touches. The automotive companies like Ford, Tesla has already stepped into the world where Car would also the part of IoT. Tesla car is really a big achievement in this field. Imagine that a car automatically opens the garage door before you arrive at home and you can remotely control the temperature, lights, charging of the car. Tesla car have all these feature, it also have a App framework where you can build your own app to control the car and know its speed, location, battery status from anywhere. 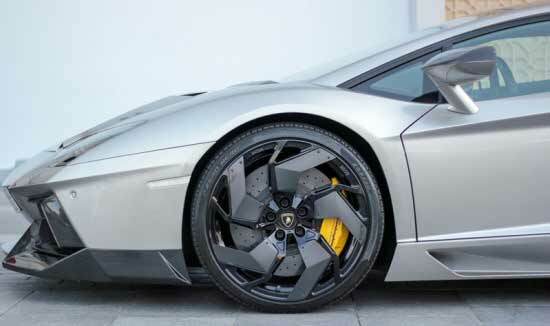 The car can upgrade itself automatically by downloading and installing the latest firmware and software. It has 18 sensors to automate the things, and it can fix a service schedule at the car service station by itself. We are hearing about microchips for a long time and have their applications in some of the sensitive and dangerous fields like defense. 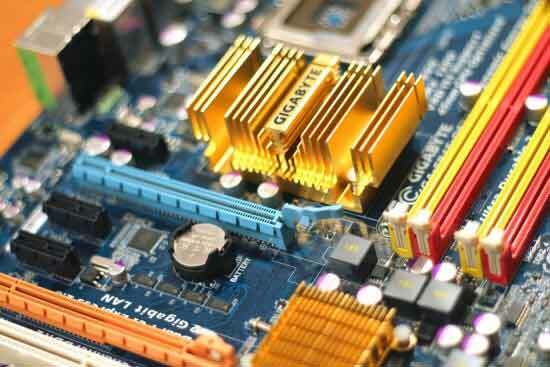 But now one of the most integrated circuit have found its way to our day-to-day life. Microchips are generally used in the forms of tracer as the radar detectors can detect data about various things. Now with ioT, you can fit a microchip on collars of pet or attach it to them to keep a track of their movement without being physically looking for them. There is more freedom to your pets now and this also enables you to keep a record of their health too. We are talking about innovation and how can we forget to mention the company that defines innovation and internet the best. Google has always come up with things that have made our life easy always and with Google glass it is more like repeating history for the company. A headset designed with optical-head display, if only you knew eyeglasses could be this much efficient. You can now wear it and together with voice activation you can interact, see, surf the net, click pictures and do many others things in a Smartphone-like-hands-free form. This Google glass is the result of ‘Project Glass’ from Google. The internet of Things has many other innovative devices to introduce to the world which will simply leave you amazed and thrilled. We are talking about technology that a decade from now will be marvelous amazement of science playing a yet another important role in our lives. Internet has been the rage, which is helping mankind to live their dream. But at the same time it has got the potentiality to wipe out human race too, So proper usage added with filtering needs to be there.